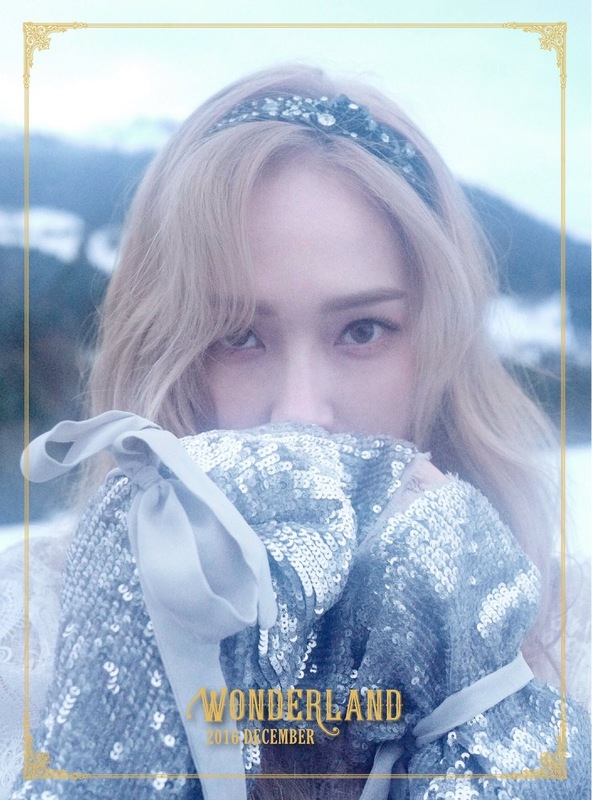 Jessica Jung Releases Album Teaser for "Wonderland"
Jessica Jung, formerly a member of SNSD/Girls' Generation, has released several teasers for her upcoming album, "Wonderland". The singer surprised fans with the album announcement, especially since she's busy working on her own fashion brand. It was on November 30th that Coridel Entertainment dished out some of the teaser images for her upcoming album. Each photo reads "Wonderland 2016 December", hinting strongly that her comeback will occur now in December. 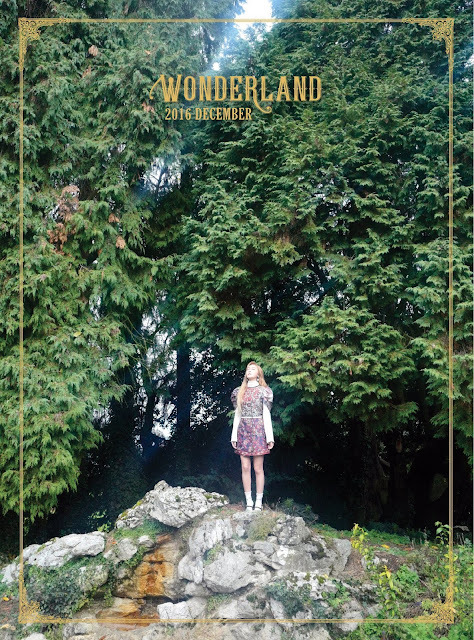 Later on it was confirmed the title of her new album will indeed be "Wonderland". Expected released date is somewhere in mid-December of this year.